Turkish President Recep Tayyip Erdoğan has said he thinks the opposition Republican People’s Party’s (CHP) shares in İşbank can be transferred to the Treasury through legislation, Sputnik Turkish service reported on Thursday. 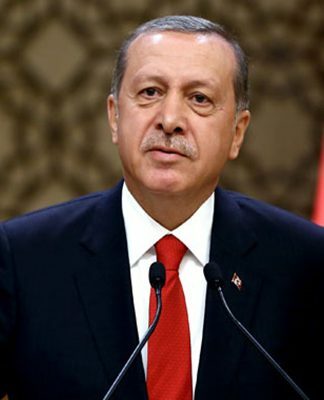 Erdogan also suggested that the necessary motion to transfer the shares could be drafted in cooperation with the Nationalist Movement Party (MHP). Speaking to reporters during his return trip from Hungary, Erdogan brought up the issue of CHP shares that he had first raised in mid-September. 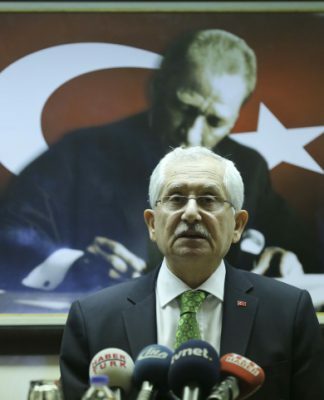 When the issue first came up, CHP chairman Kemal Kılıçdaroğlu had explained that his party only represents the shares of Mustafa Kemal Atatürk in İşbank and that according to his will the dividend yields go to the Turkish Language Society and the Turkish Historical Society. In response, Erdogan reiterated that Atatürk’s will can be executed under the Treasury. 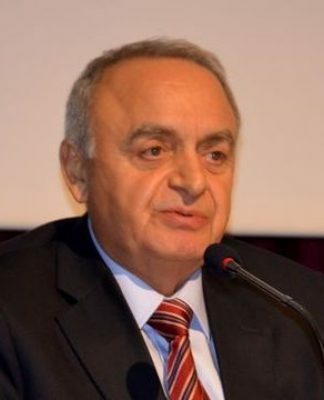 When reached for comment at party headquarters, MHP leader Devlet Bahçeli signaled that his party would support such legislation in parliament. “I had stated that the CHP should return these shares, which are considered to be Atatürk’s heritage, to the Turkish people, the real inheritors of Atatürk,” Bahçeli said.